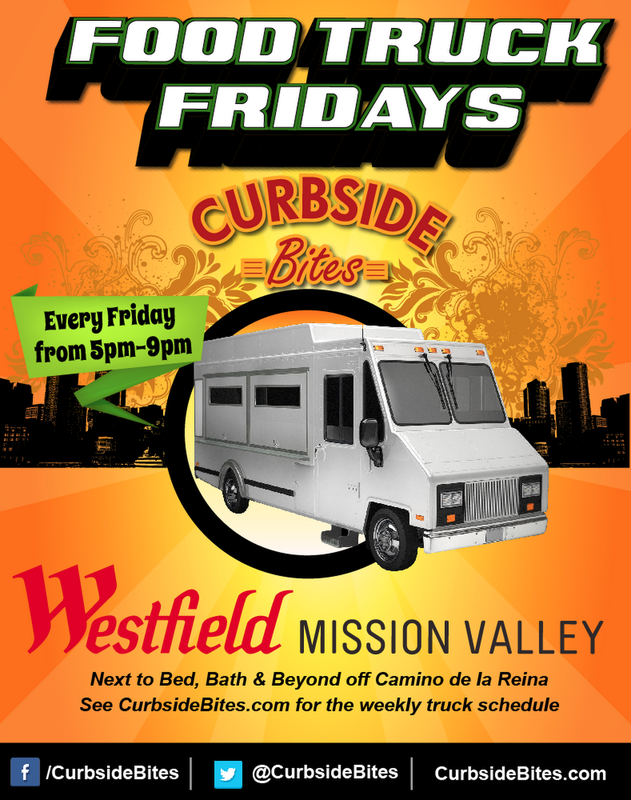 Curbside Bites: Food truck organizer located in Fullerton, CA. 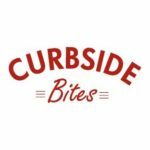 “Curbside Bites is a gourmet food truck booking service specializing in recurring events, one time events, and food truck catering coordination. We work with over 250 individually owned gourmet food trucks to service locations throughout Southern California. 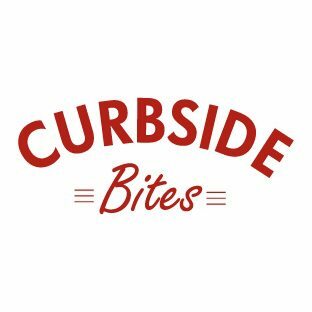 Have An Experience With Curbside Bites?